When you’re planning a wedding there is a lot of stress involved with all the preparation in anticipation of the big day. So after all that planning it’s important to allow a bit of me time to ensure that you don’t burn yourself out. 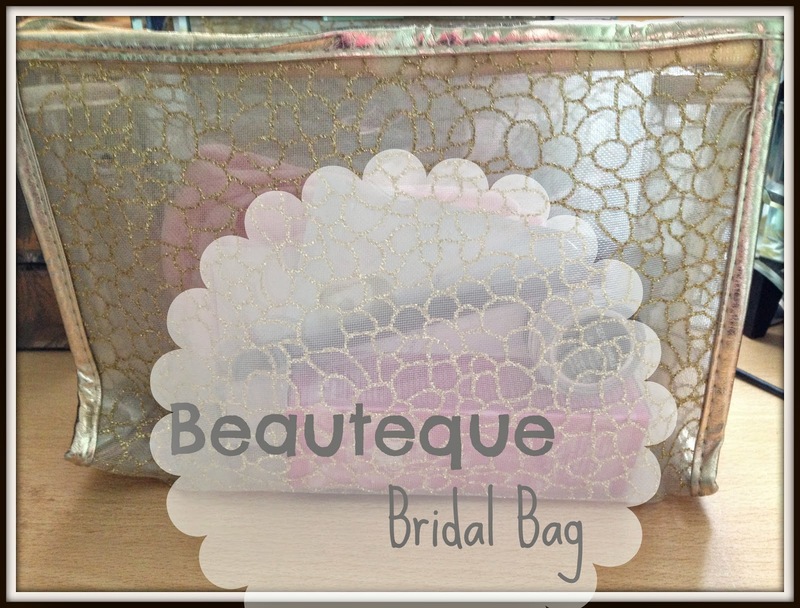 Beauteque gave me the exclusive opportunity to try out their new Bridal bag which is perfect for a bit of me time pampering before the big day. 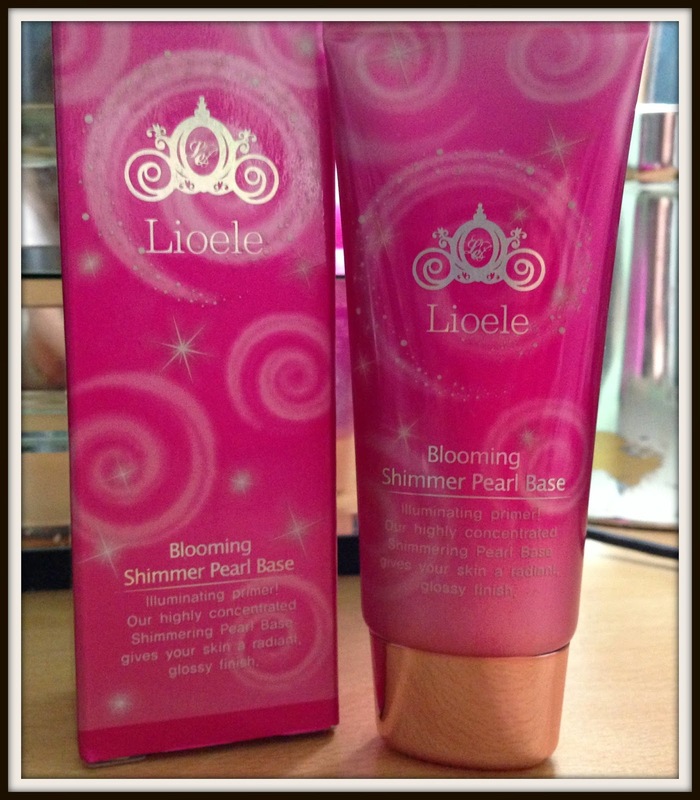 The products come in a gorgeous sparkly gold flower patterned bag which you could reuse after you’ve had fun playing with your new products. This unique face mask aims to brighten, whiten, nourish and repair your skin. 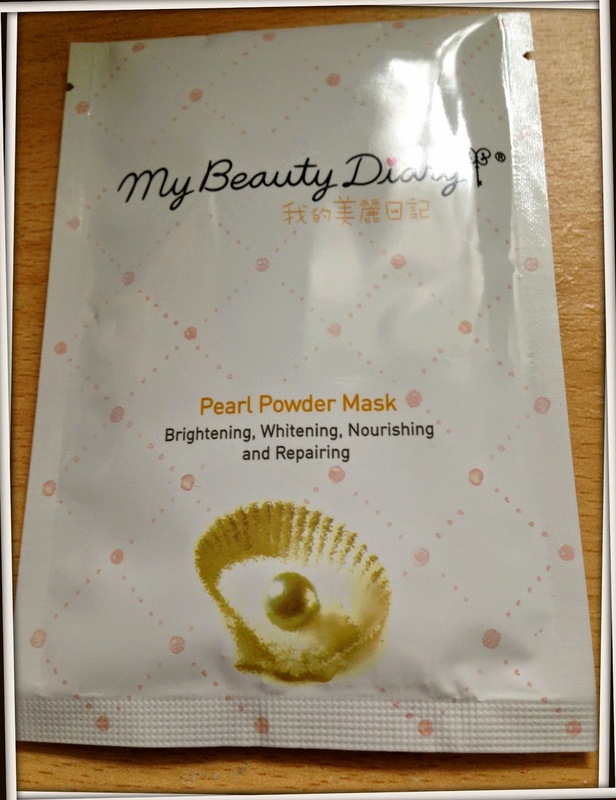 The product is from Taiwan which may reflect its rather unusual ‘whitening’ properties which is created through pearl power and elements such as Calcium, Magnesium and Zinc. It aims to repair skin before stress occurs with Mulberry extracts and rich tea. Finally skin is renewed with the soothing extracts of liquorice, yeast protein and rich tea Polyphenol leaving your skin soft and smooth. 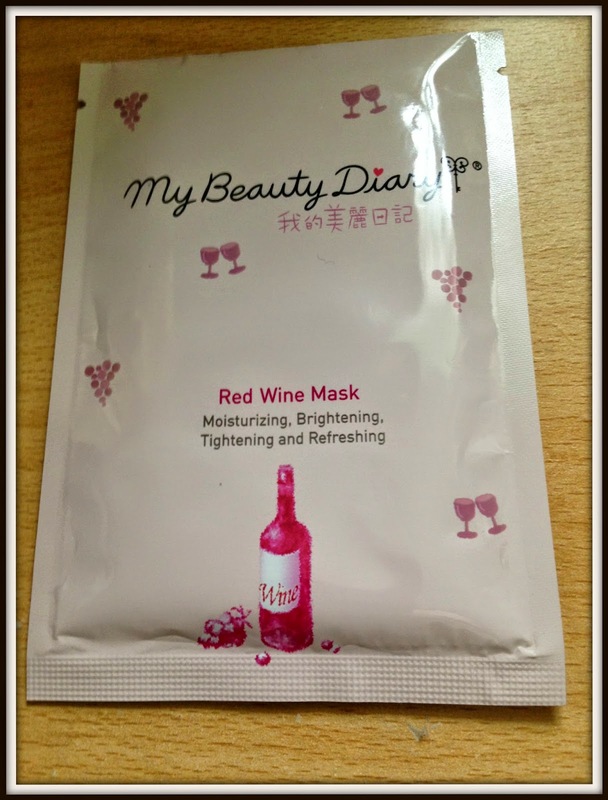 The Red Wine mask is another exclusive face mask unlike anything you have ever seen in the UK. The mask contains red wine Polyphenol, a essence from red grape extract, and is accompanied by Cosphingo, a long lasting moisturising ingredient. It helps to prevent irritation on the face and enhances the skins natural mechanism of sealing water which helps to make skin more nourished and restore radiance. Alongside the moisturising element is the incorporation of Camellia and yeast to make the skin seem luminous as if blusher has been applied. The mask contains collagen to help firm skin and Red Algae and Aloe Vera to help promote the renewal of elastic substances deep in the skin tissue which helps refine the skin texture and complexion. 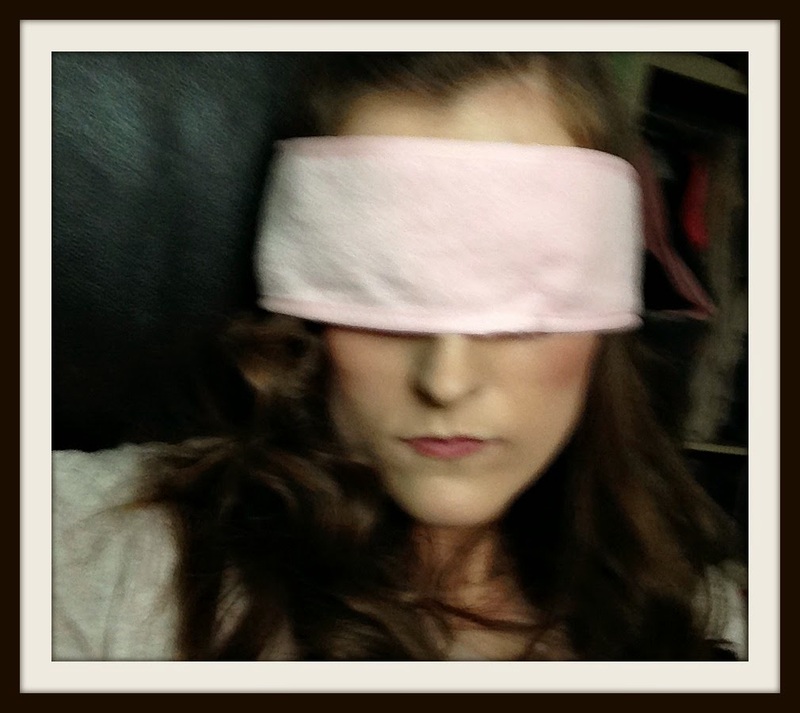 As you can imagine the eye mask is pretty self explanatory. It has a terry like fabric which isn’t the softest on the skin but the baby pink colour is really girly and adds to that idea of ‘me time’. 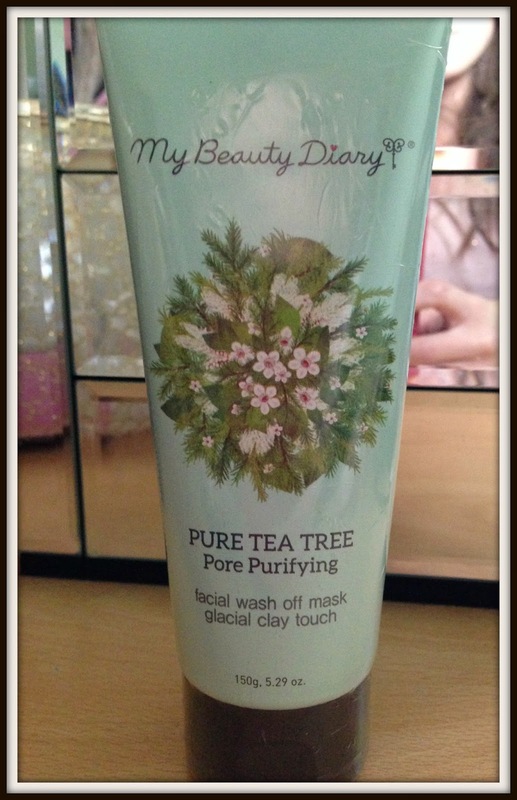 Derived from Korea this pure tea tree pore purifying mask helps to control oil and cleanse your pores. Formulated with refined glacial marine clay to help clean pores and control oil production. Perfect if you have trouble skin caused by pores that are clogged up by dirt or excess oil. 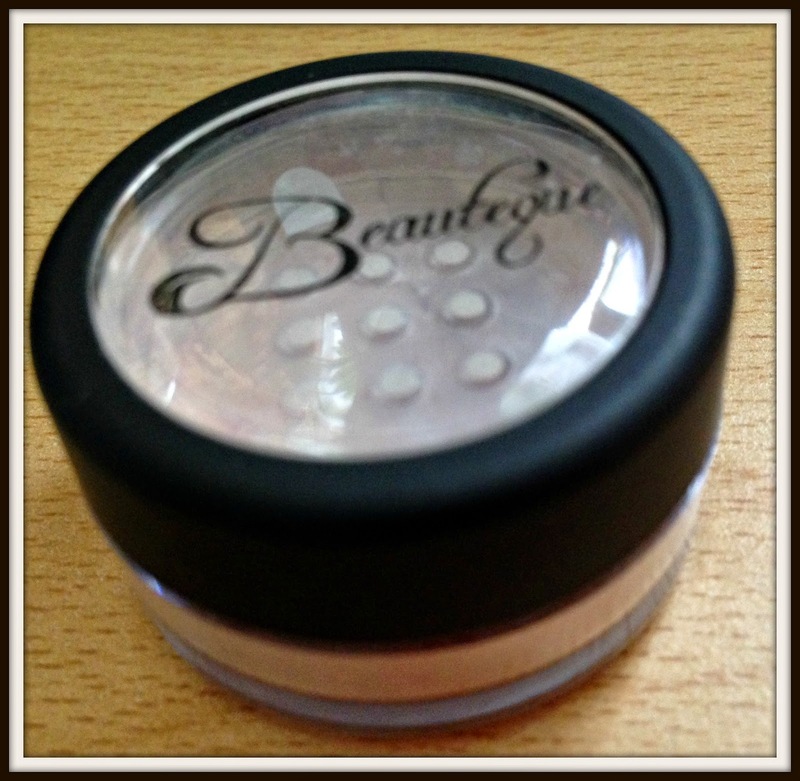 Give your skin a radiant glossy finish with this shimmer pearl base. The product enhances your skin by adding light diffusing colour properties that gives skin a natural glow. After applying your moisturiser dab it on your forehead, cheeks and nose before applying foundation for a smooth finish. the day and glammed up at night with a strong lipstick or eyeliner. The double ended brush allows you to blend eyeshadow and keep your eyebrows looking tip top at the same time. The brush looks quite premium and the dual ended element means you save money and room in your makeup bag. If your big day is looming ever closer and you want to invest in one of Beauteque’s new bridal bags you can get a exclusive 10% discount with the code GLITZ1.